Do You Still Have Your 1st Samsung Phone? View Poll Results: Do You Still Have Your 1st Samsung Phone? Does it still work? My first was an S3 I bought in 2012, a friend has had it for over 2 years but it still worked a few months ago. Morty2264 and L_Wolf_78 like this. Thank you for sharing your pictures! My mom had the one on the left! Not sure if it still works, however. L_Wolf_78 and Anthony Turner4 like this. Morty2264 and J Dubbs like this. I still have my only Samsung phone it was the S3. I haven't turned it on since 2013. That's when I upgraded to another phone. So I'm not sure if it still works . I rooted and put a custom rom on it on day 1. No... 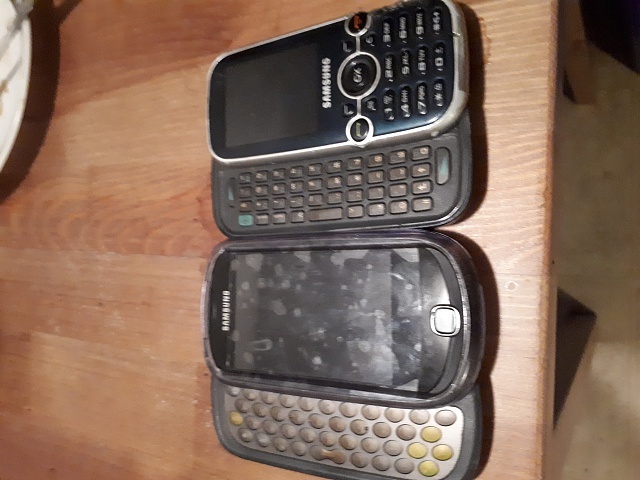 I sell off my old phones. First phone was an Ericcson GH 388 in 1995. Favorite dumb phone was a 2005 Nokia 6234, honourable mention to the year 2000 Nokia 3390. I had a blackberry... The an Apple 4S for a few years. Apple refused to go big, so I migrated to Samsung. Presently a Note 8, and I have no interest in upgrading.... Maybe in three years, five is more likely. It does everything I want. I've owned phones for 23 years.... Small things like a 'better mousetrap' to unlock a phone don't impress me. We shall see once 5G is well established. My first android phone was the Galaxy S5. yup Note 3 with wireless charging back and I use it all the time wifi only. It is on my bedstand. I run it on wireless charger all night for clock/weather. I still have my first Samsung phone, a Note 4. A week after buying it, I also bought a Note Edge. 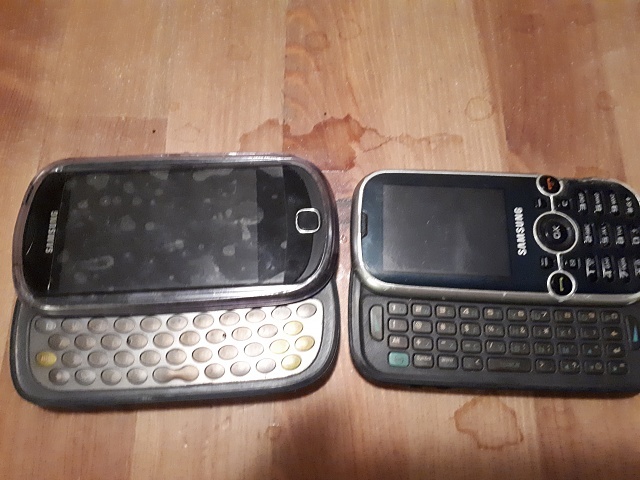 Both these phones still work with their original batteries. I currently have one of my three T-Mobile sims in my Note 4. I used my Note 8 to take this picture. My first Samsung phone was the Galaxy S7 and aside from the degrading battery and wonky volume buttons, it works well. Normally either sell or find somebody that I know that needs a phone. I don't have the room to keep old phones. Should I buy a pixel phone for my next phone and ditch Samsung? 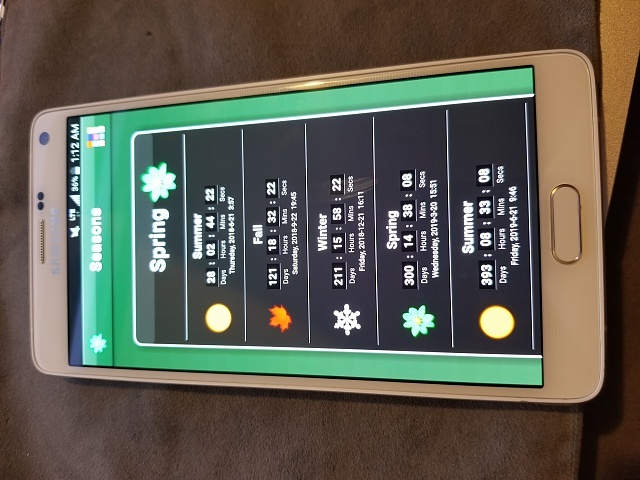 why is my Lg G3 phone browsing very slow when am using my mobile data?